Thank you for your support of the 14th Annual IOA Conference! We have provided you with the resources below to assist you in preparing for your arrival in New Orleans. 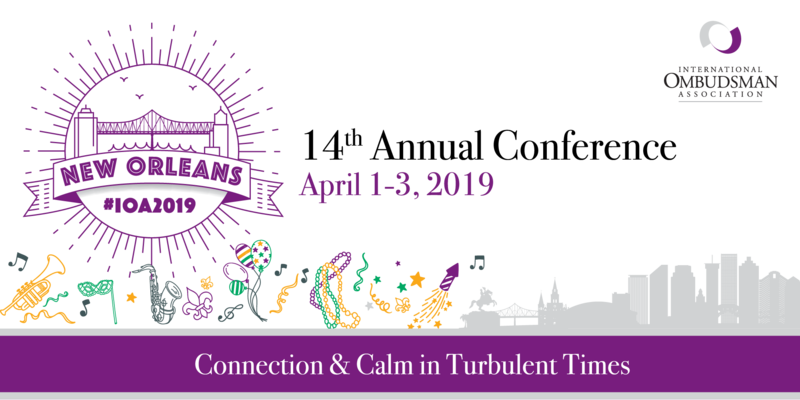 IOA is so glad you are joining us in New Orleans. Please spread the news of your participation on your website, your social media platforms, and elsewhere. Here are some helpful tools. Marketing Details: Use this helpful content to write about the conference. Review our list of hashtags, see which platforms IOA utilizes, and more. 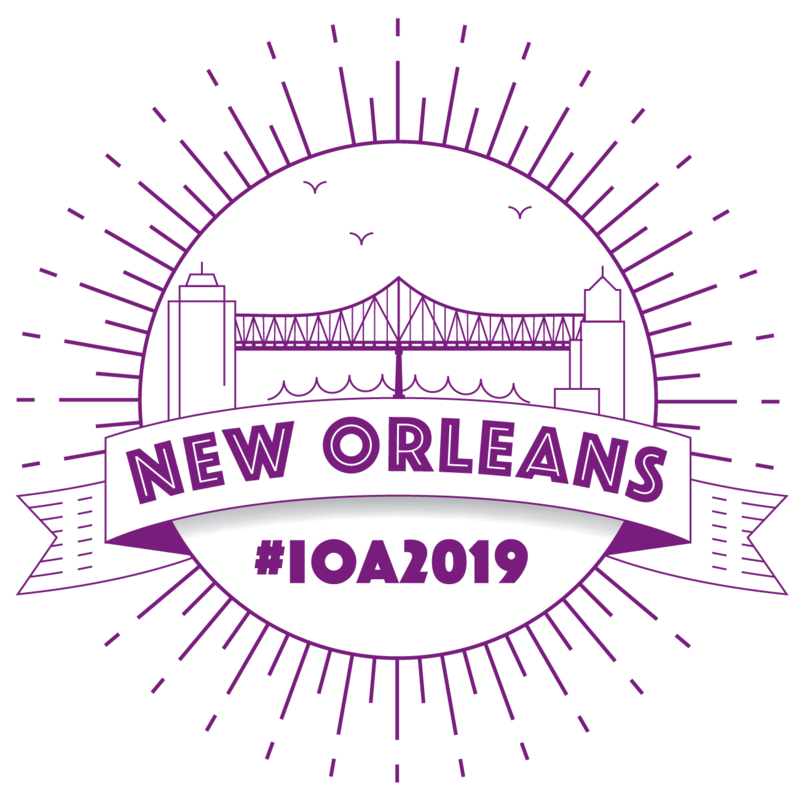 Be sure to check out the full IOA Conference schedule. If you plan to provide prizes, please visit the Registration desk upon arrival to drop off the raffle prize. ​Are Electricity and table top add-ons are available from the Sheraton. Please send your requests to PSAV Sheraton New Orleans. ​FedEx is onsite at the Sheraton New Orleans. Be sure to read through their shipping guides prior to arrival. If you have any further questions at the event please visit the registration desk in the Grand Foyer.